Instant Download, Unlimited Royalty-Free Rights, Commercial Use Forever, Monetize Anywhere! Beat has never been leased and is removed from site after purchase. 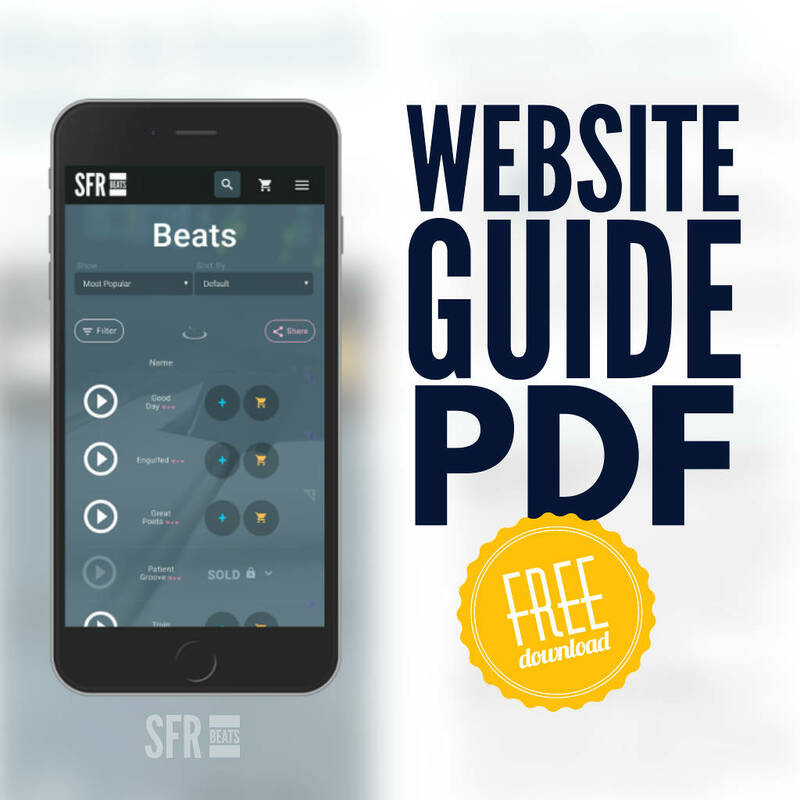 Includes high-quality stereo mp3, optional studio-quality 24-bit wav, optional tracked out wavs (stems), and rights signed over to you! License Exclusive Rights - Instant Download, Unlimited Royalty-Free Rights, Commercial Use Forever, Monetize Anywhere! Beat has never been leased and is removed from site after purchase. 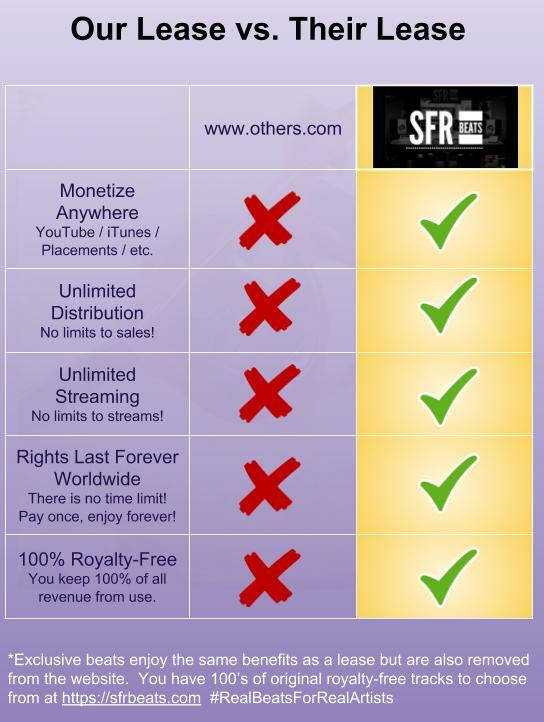 Instant Download, Unlimited Royalty-Free Rights, Commercial Use Forever, Monetize Anywhere! Get a Similar Custom Beat!